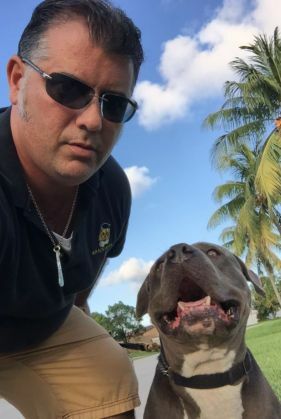 Local residents turn to K9 ADVISORS Dog Training for Dania service dog training. Our study of dog psychology has helped us to tailor our approach to each situation individually. 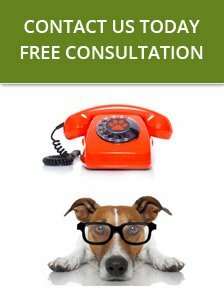 We will evaluate your dog before beginning our training program and, if necessary, we can match you with a dog suited for your specific needs. Serving Dania, our service dog training begins with basic obedience training to provide a solid foundation of the dog's ability to listen and react to commands. 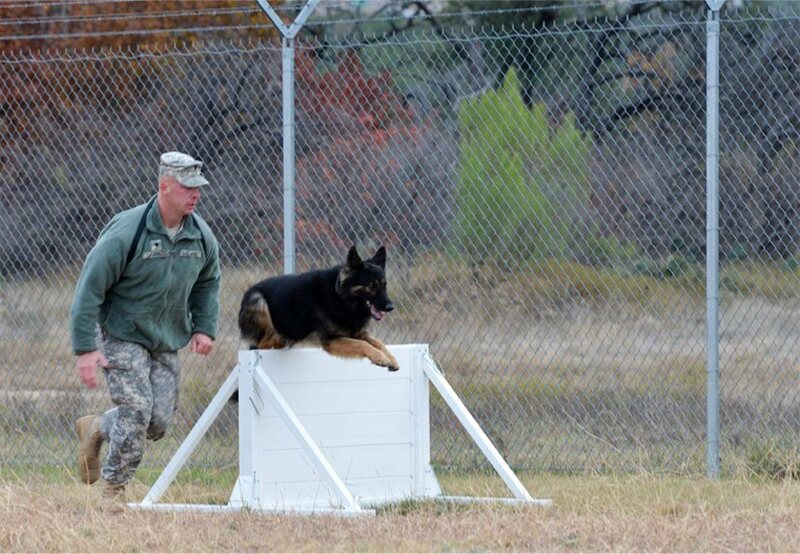 We then advance to the specialized commands necessary to work as your service dog. Using no aggression, we only lay hands on your pet to praise or reward. Your Dania service dog training provided by the team at K9 ADVISORS Dog Training uses positive reinforcement to establish trust and obedience. We rely on programs to emphasizes communication and structure to bring out the best in your dog. Our classes are held in a one on one setting, and our trainers are professionally certified and have studied pet psychology and training.